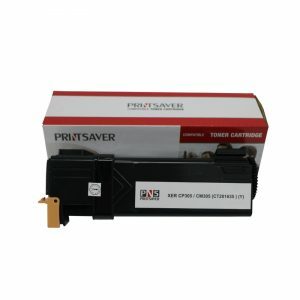 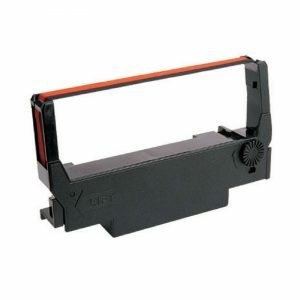 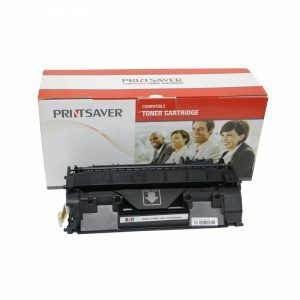 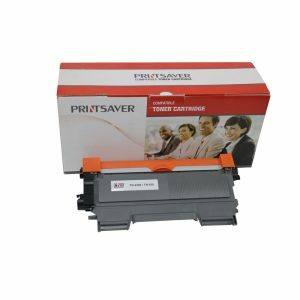 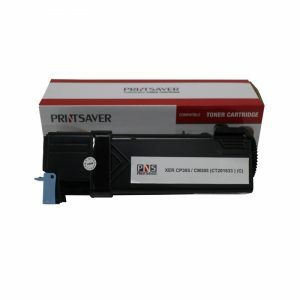 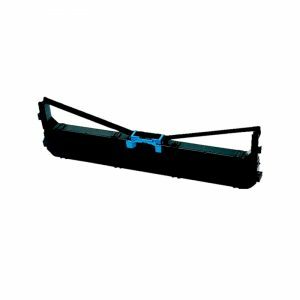 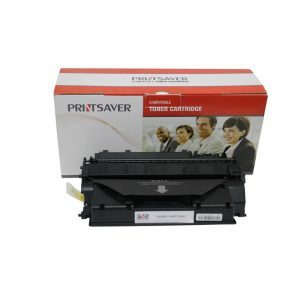 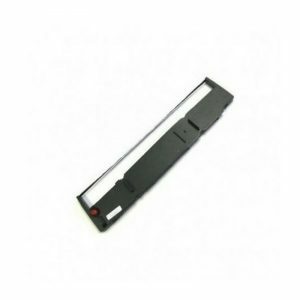 We offer compatible toner cartridges for all leading brands including HP, Brother, Canon, Fuji Xerox, Samsung and more. 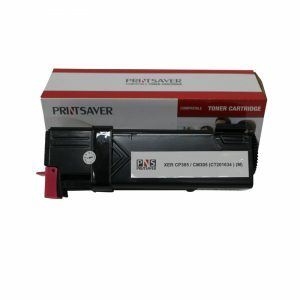 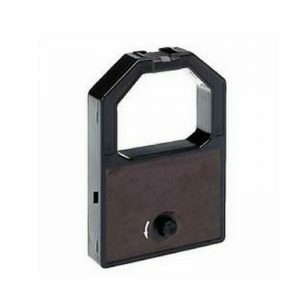 One stop solution for high quality compatible toner cartridges and ink cartridges supply in KL, Malaysia. 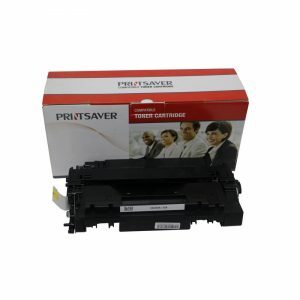 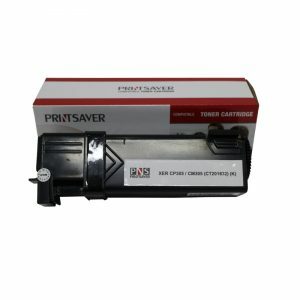 Learn more about Printsaver Ink, Toner, Ribbon.